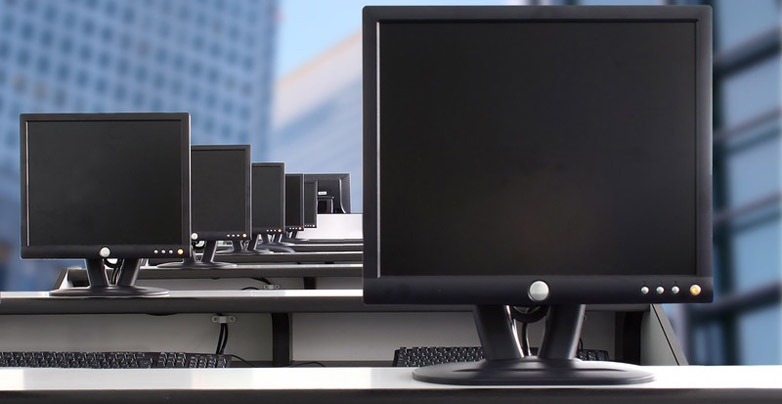 Now is a great time to book in for having a thorough clean of all your workstations - before winter! 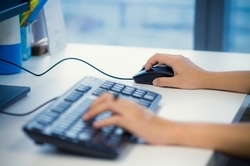 Make sure your staff have a hygienic workstation and technology (computers, keyboards, mice, phones, calculators) to work at. This is what one client said about the professional office cleaning service that we provided. Hygiene Factor did a marvellous job on our annual office spring clean. Attention to detail was excellent such as removing small marks off the painted walls. The team were thrilled to come back to a spotless office. We provide reliable commercial cleaning services across Auckland. 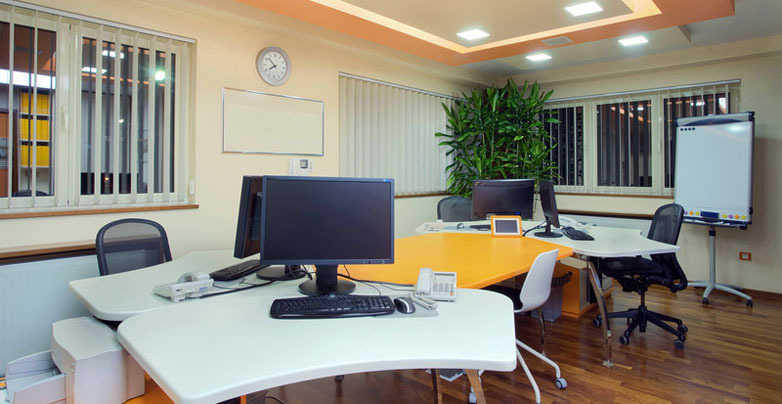 The services include office cleaning, washroom services, end of tenancy cleaning, post construction cleaning and computer/workstation cleaning. 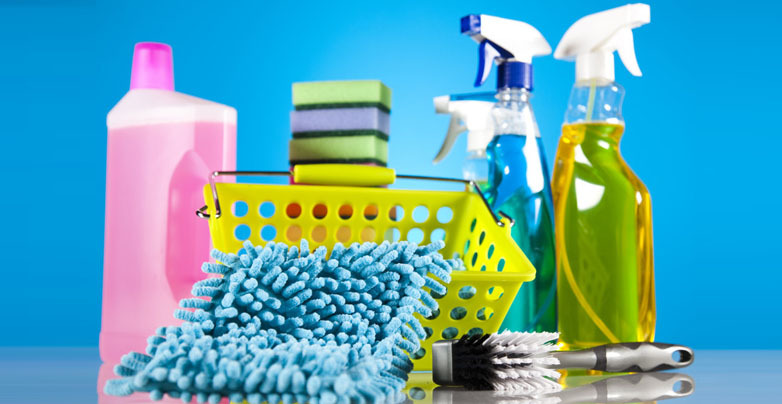 We also provide a full range of quality cleaning products and equipment. 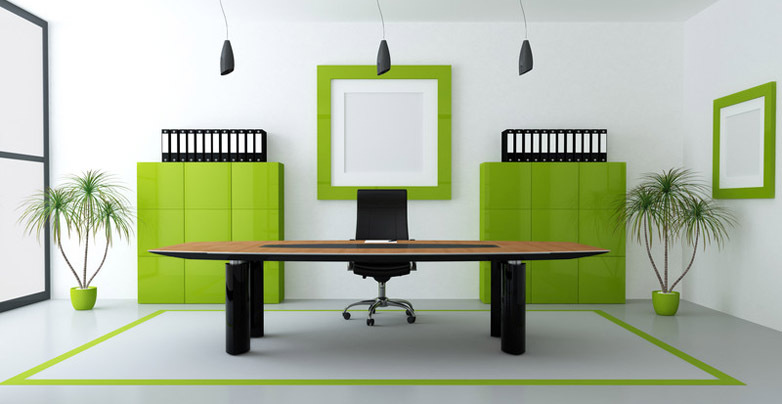 Keeping your office environment clean is an important factor for staff satisfaction, morale and wellbeing. 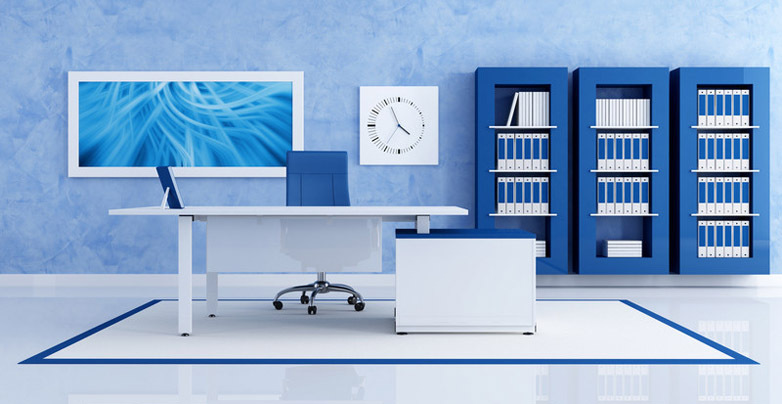 We provide office cleaning services to your exact brief whether it is a daily cleaning routine or a one-off office clean and everything in between. 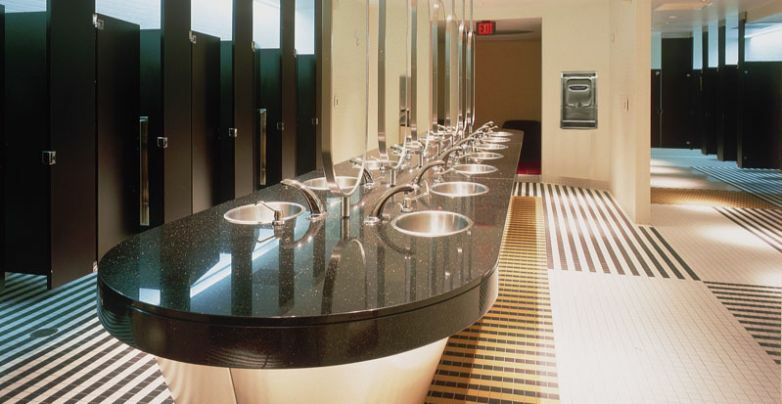 Our washroom services includes installation and servicing of air fresheners, sanitary disposal bins, toilet paper dispensers, paper hand towel dispensers, soap dispensers and washroom consumables such as hand towels, toilet paper and soap. 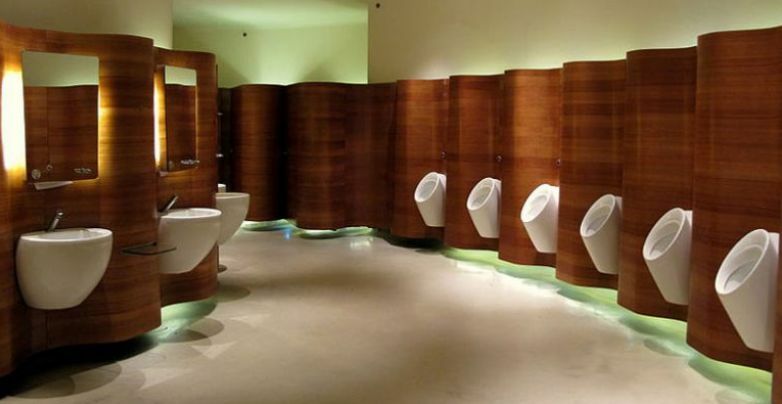 We also provide full washroom sanitisation services and deep cleaning of toilets and urinals to ensure anyone using your bathrooms have a pleasant experience. Whether you are a landlord, a tenant or a property manager you can rely on us to provide professional end of tenancy cleaning or pre-tenancy cleaning to bond standard. We have commercial cleaning teams available to ensure a fast turnaround of rental properties. If you've had building work done and want a thoroughly clean environment to move into, then call us and we'll transform a building dust zone into a spotlessly clean area. 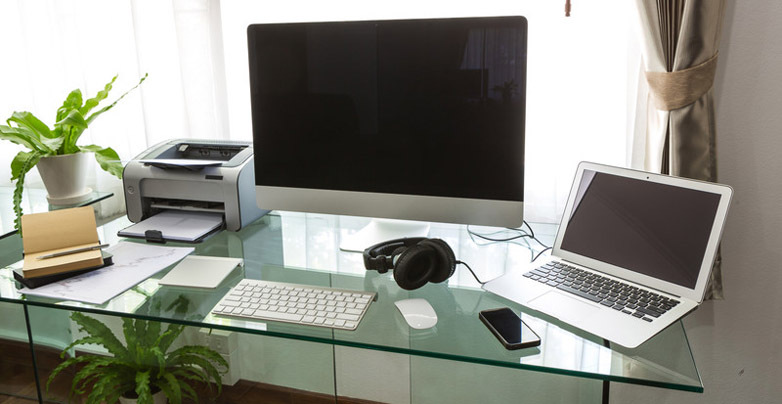 Workstations are a hot bed of germs and bacteria. Make sure your staff are working in a hygienic environment by having their technology devices and desks cleaned on a regular basis. This will reduce cross contamination and sick leave. 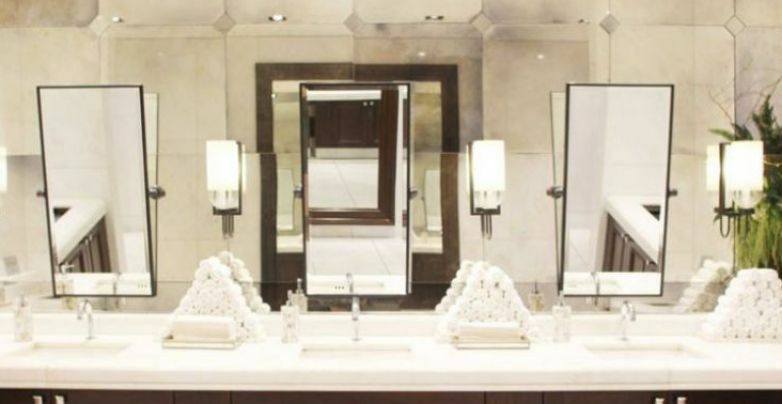 We provide a wide range of cleaning products including soaps, toilet paper, hand towels, dispensers, disinfectants - let us provide you with a competitive quote for your cleaning products and equipment. contract cleaning basis - whichever suits your needs. Please get in contact with the team at Hygiene Factor for any questions you'd like answered, quotes or to book our services. 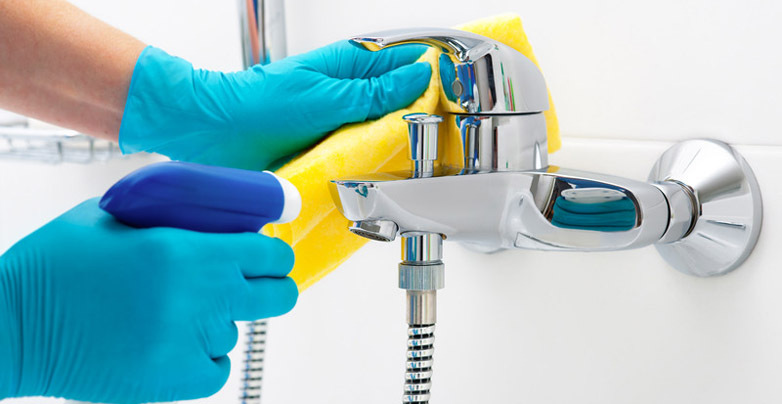 Our professional cleaning services cover commercial, residential, washroom sanitisation, builders clean, exit cleans, one-off cleans, spring cleans and workstation/technology cleaning. We offer a complete range of professional commercial cleaning services. 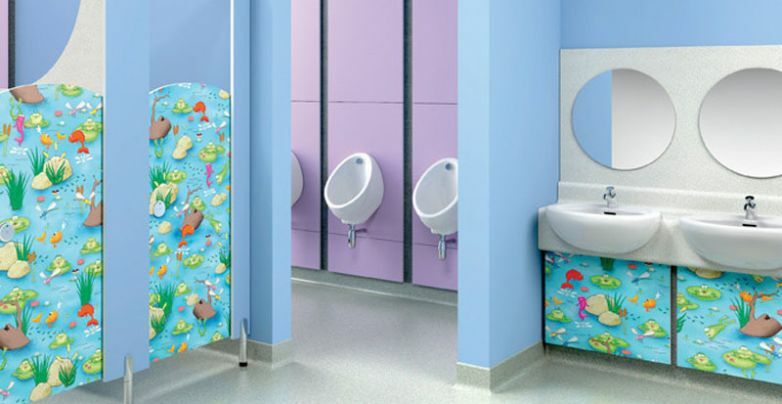 We provide a full range of paper hygiene products - toilet paper, paper hand towels and tissues. 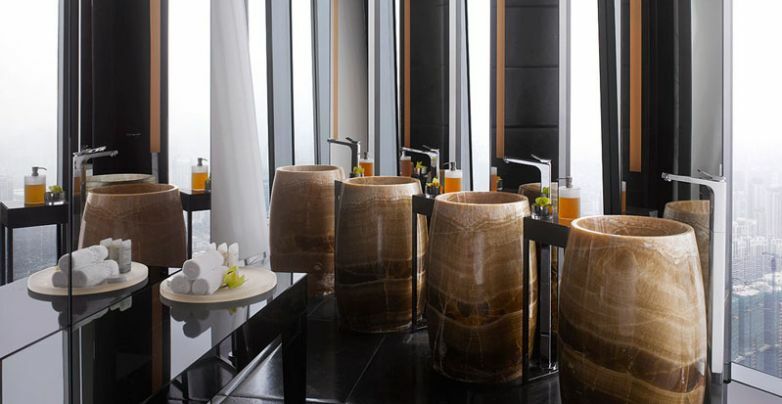 In addition, we have all cleaning products covered from washroom to kitchen. Copyright ©2015-2019 Hygiene Factor. All rights reserved.